Target will cut 1,700 total jobs in its Minneapolis headquarters. 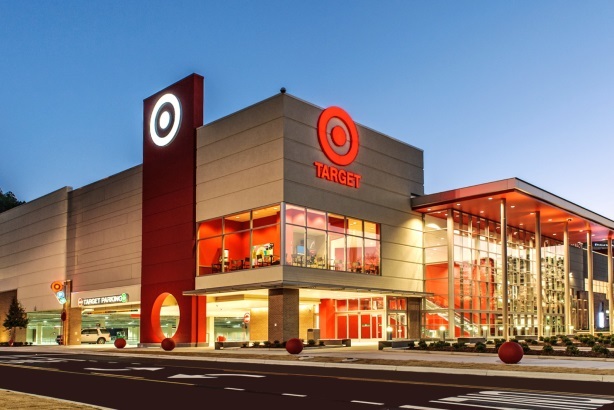 MINNEAPOLIS: Target’s marketing and communications teams have both been affected by the 1,700 job cuts at the retailer’s corporate headquarters in Minneapolis. "While we’re not getting into specifics, out of respect for the team members who were affected, I can confirm that all headquarters-based teams were impacted, including marketing," said Molly Snyder, Target’s group manager of PR, via email on Wednesday. Target’s communications team is a part of the marketing department. Target announced the layoffs on Tuesday, which reportedly mark the largest downsizing ever of its headquarters staff, as well as the biggest at any Minnesota company since 2002. Last week, Target CEO Brian Cornell said the cuts are necessary to speed up decisions and projects at the retailer and are part of an effort for the company to save about $500 million this year. The layoffs come nearly two months after Cornell announced Target’s plan to pull all of its stores out of Canada. Target Canada had 133 stores across the country and employed approximately 17,600 people. In Target’s online magazine, A Bullseye View, he said Target Canada, which launched in Spring 2013, was "losing money every day." Target expects $5.4 billion in Q4 losses from discontinued operations in Canada and foresees about $275 million of losses on discontinued operations in fiscal 2015, the retailer said in a statement. This follows a tough year for Target, after the retailer publicly acknowledged during the 2013 holiday season that the credit and debit-card data of 40 million customers was exposed due to a data breach, as was a second batch with the personal information of 70 million people.